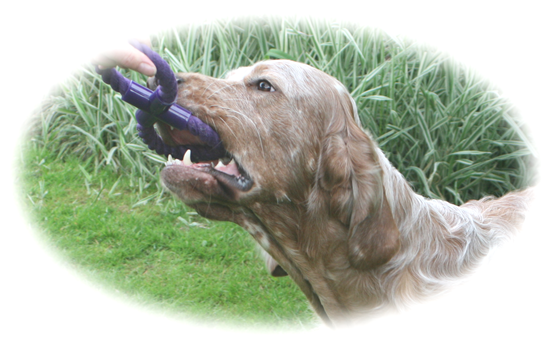 Welcome to the web site of Shadymoore English Setters. This beautiful breed has captured our hearts, emptied our pockets and tested our patience, but we would not have it any other way. Contact us anytime the e-mail address is on the bottom of the page. Click her to view our holiday home in France Dogs are welcome. Note they need a pet passport to get there. These company’s thought my website deserved an award, thank you. Pet Supplies Place -CandlesCrafts Co.